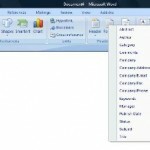 Like in Excel 2007, Microsoft Word 2007 offers password protectionand encryption features to password protect and lock word documents. 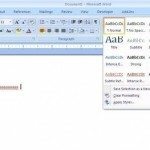 How to password protect word documents in Word 2007? 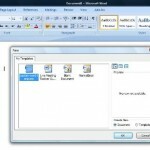 You have password protected and encrypted the Word document! When you try opening the encrypted and password protected word 2007 document, you will be asked to enter the password. However,if your forget or loose password it cannot be recovered in a straight forward manner.Special software may be required to recover the password.Hence it is advisable to keep a list of passwords and their corresponding document names in a safe place. 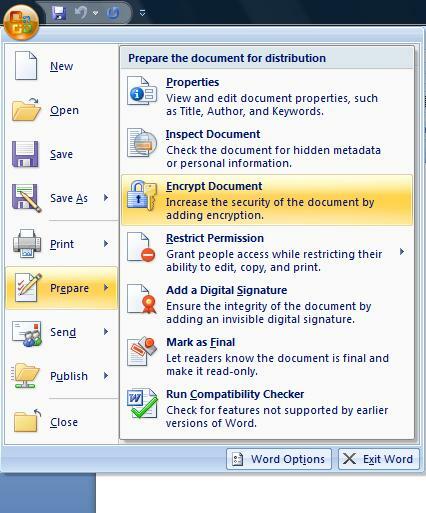 Enjoy password protecting and encrypting your Word 2007 documents! Find out how to encrypt and password protect Excel 2007 files and how to remove Excel password protection. Hi i have encrypted a file using the above method and i still know what the password is. i can still access the document. however i now wish to unencrypt the file so that other people can access the document as i no longer require it to be protected. How do i do this? I have tried right clicking on the file and going to the properties and selecting the advanced option in the general tab, however the encrypt file option is faded and can not be selected? any help would be much appreciated.